Legendary hip hop ensemble Public Enemy is $20,000 away from fulfilling its efforts to raise enough money for its upcoming album. 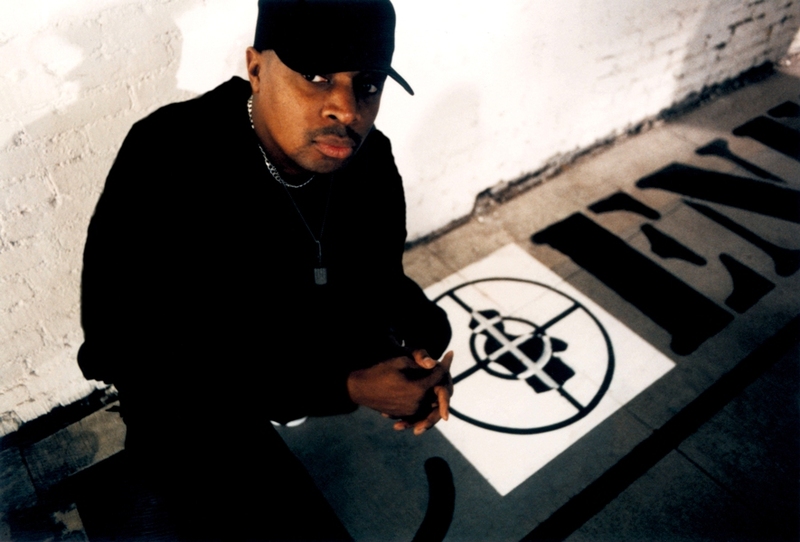 But PE front man Chuck D doesn’t want to spend much time talking about that project. D quickly moves on to more immediate projects, like the three-CD, three-DVD retrospective of the band’s post-Def Jam era. Or Chuck’s second solo album. Or the other bands he’s trying to break through on his SlamJamz label. The “Hits, Vids and Docs” box set is three discs of live cuts, remixes and album tracks covering the band’s history since 1999. Three additional DVDs contain interviews, documentaries, music videos and concert footage. A dozen years after his solo debut, D is preparing to drop his second effort, “Don’t Rhyme for the Sake of Riddlin’.” Unlike the first, proper album, “Riddlin’” is a collection of D’s collaborations and one-off projects. The album will include “Tear Down the Wall,” his response to Arizona’s controversial immigration bill. But while D is loaded with current projects and thinking of the future, Public Enemy has also taken some time this year to look back. D, Flava Flav, Professor Griff, DJ Lord and the SW1s have been celebrating the 20th anniversary of their landmark release “Fear of a Black Planet” by performing the entire album at special concerts and festivals. From Benny Goodman and Elvis to the Ramones and NWA, ahat angered the parents yesterday is today’s art. Thanks for reading, Scott.